If your school or college would like to take part in this project, click here to find out more. Future Foundations are excited to announce The RSA (Royal Society for the encouragement of Arts, Manufactures and Commerce) have selected a project led by Jonathan Harper FRSA, CEO of Future Foundations for their Scaling Catalyst Grant with the aim to catalyse a new generation of social leaders. The RSA’s support will enable Future Foundations Society CIC to scale up our GSL Society programme to enable schools to participate who would not otherwise be able to do so, and offer a social action programme that is student led, with training provided to teachers so that they can support their students to flourish as leaders of themselves and society. “Our project is seeking to enable schools and colleges to embed social action and in so doing, to move away from exam results as the sole indicators of success of their schools and students, towards a broader set of outcomes, which prioritise both academic progress and the development of character”. GSL Society uses the following methods to create a new generation who are socially conscious and fulfill their potential: Social action, a society model, competition, inspiring training, e-mentoring and partnerships. The model is based upon overwhelming research on how to develop character and each aspect has already been tried, tested and evaluated by Future Foundations. 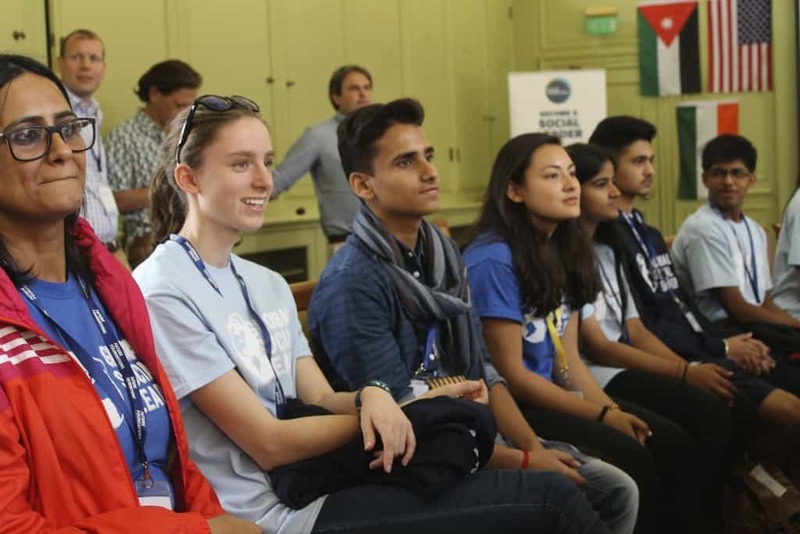 GSL Society is supported by organisations at the forefront of social change, including: Wellington Leadership Institute, Wellington College, The Diana Award, Unltd, Enactus UK, Ashoka UK, The Aldridge Foundation and United Learning Trust. The RSA believes that everyone should have the power to turn their ideas into reality. Their Catalyst Program was set up to do exactly what its name suggests: to catalyse new ideas into scalable projects. 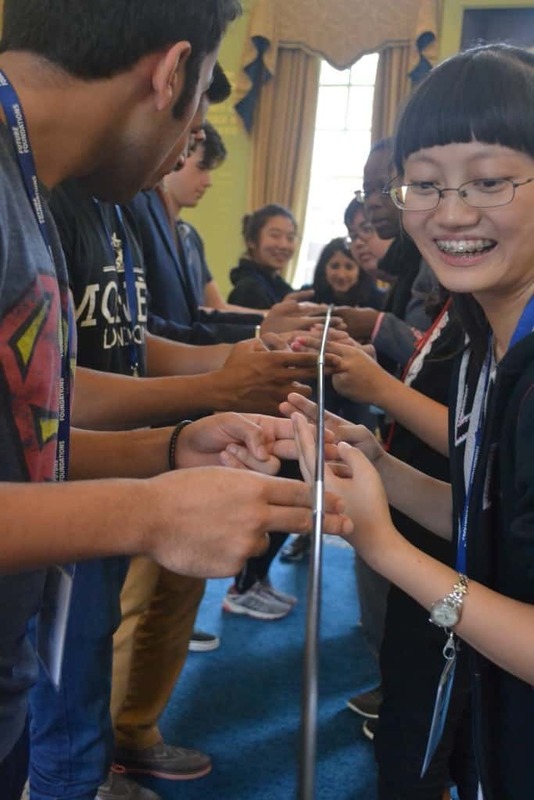 They selected our project because they believe it has the potential to achieve measurable world impact, and offer a new solution to how to embed social action within our schools. We are inviting RSA Fellows to attend our events as guest speakers, to mentor a GSL Society either online or in-person and are keen to explore further ways in which we involve the RSA Fellowship. “We are proud to be selected by the RSA for this grant, we share a belief with the RSA that we must challenge our young people to create solutions to the challenges we face, and we are looking forward to working with the RSA and their fellow community to expand GSL Society”. The mission of the RSA (Royal Society for the encouragement of Arts, Manufactures and Commerce) is to enrich society through ideas and action. The RSA believes that all human beings have creative capacities that, when understood and supported, can be mobilised to deliver a 21st century enlightenment. By sharing powerful ideas and carrying out cutting-edge research, the RSA builds networks and opportunities for people to collaborate – creating fulfilling lives and a flourishing society. The RSA works to bring about the conditions for this change, not just amongst their diverse Fellowship, but also in institutions and communities.